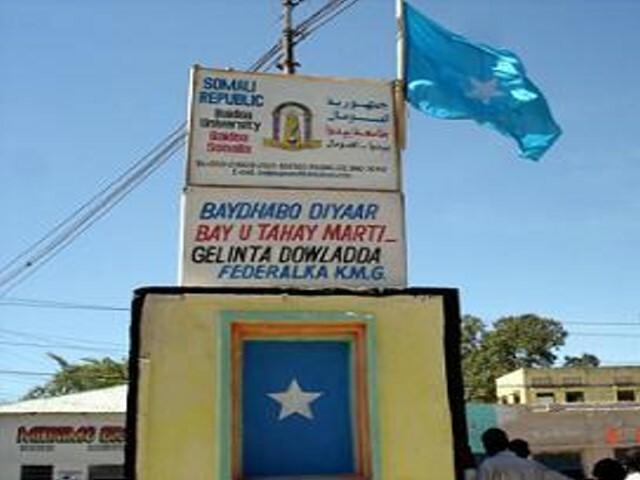 Somali National Army captured five Al-Shabaab militants in an operation south of Baidoa town, the administrative capital of Southwest State, officials said Wednesday. Spokesman for the Southwest State Presidency Nuradin Yusuf Abukar said and Southwest State forces jointly carried out the operations at Manaas location. and Southwest State forces conducted very successful operation against the terrorist militant group at Manaas location this morning, they captured five Al-Shabaab fighters and recovered four motorbikes during the operation,” Abukar said.